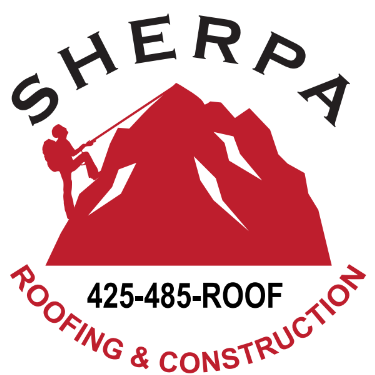 GET YOUR FREE ESTIMATE FROM SHERPA ROOFING TODAY! QUESTIONS ABOUT ROOFING SERVICES IN THE GREATER EASTSIDE? Accurate Quotes: Expect your frist appointment to take about an hour. At this appointment, we will go over your different options, discuss your timeline, and help you know what to expect from your roofing project.